From next year a government-backed scheme will try to help ill people get back to work as quickly as possible. Peter Day finds out what is behind the changes, and why they matter. Until recently, doctors filled in a sick note for people off work. But now things are changing. 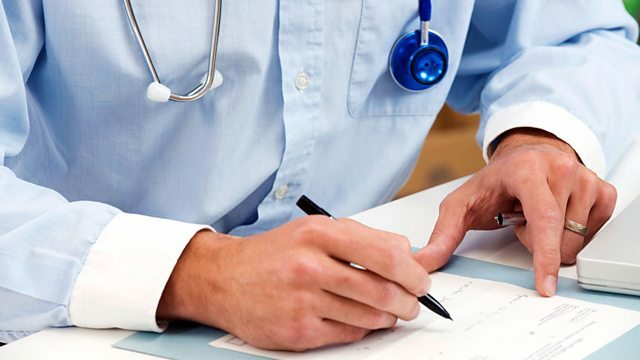 The sick note has turned into a fit note, and from next year a government-backed scheme will try to help ill people get back to work as quickly as possible, even if it is only part time. Peter Day finds out what's behind the changes, and why they matter.